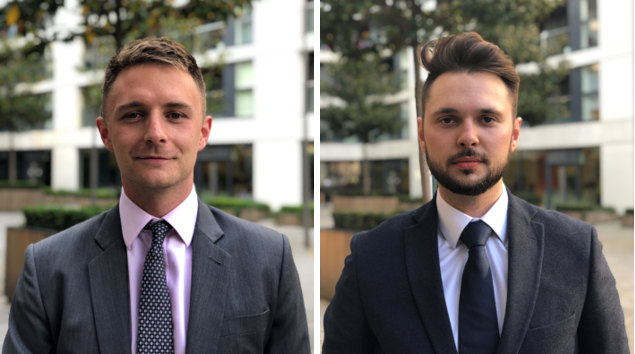 We are pleased to announce that Jack Rose and Harrison Turner have both qualified as Chartered Surveyors having successfully completed their RICS Assessment of Professional Competence (APC). The APC is composed of a critical analysis essay as well as rigorous testing in the form of a presentation and interview, where they were examined on their professionalism, industry knowledge, areas of expertise and enthusiasm necessary to act under the professional body. After months of revising the property industry and areas specific to their assessments, Jack & Harrison both passed first time and are now members of RICS (MRICS).